We next turned to the OCC to better understand what regulations would govern stop check orders. by “recognizing” mineral rights of private companies purchasing such things on, say, an asteroid or other planet such as the Moon or Mars, then this ipso facto extends – in a very imperial fashion – the standards of American jurisprudence and law to outer space. CONTEMPT OF COURT is a violation of their laws, and talk about possible ways to handle it to let the Courts know that we, the people, will no longer tolerate the fraud. Rod and Jennifer will each share their discoveries including what’s happening with the DC Case, and the War Powers Act behind all the “criminal” charges, the Interview at Lake Norman, and Jennifer’s Birmingham Jail experience for Contempt of Court: how she stayed centered and came out of there without ever giving Jurisdiction or her signature. a policy or practice by which a country increases its power by gaining control over other areas of the world. NOTE: Groups do not have to overtly occupy a region, with brutality, to “control” that region. Governments, education, news media, and monetary institutions can exert control very effectively. “Truth” can and is known. Observing the experiences of the past and the present is reality and truth. * We have a limited experience and are told/taught “false” experiences, thus our reality is limited and can be false. Why is massive QE in the U.S. acceptable when the sole intent is to drive the dollar lower and U.S. asset prices higher? Did you know that 8 Commercial SPACEPORTS exist in the USA? Yes, already approved, built, and licensed! What do I “see”? I see the choice made at that architect’s table being implemented and completed visibly and transparently by each and every inbodyment NOW. 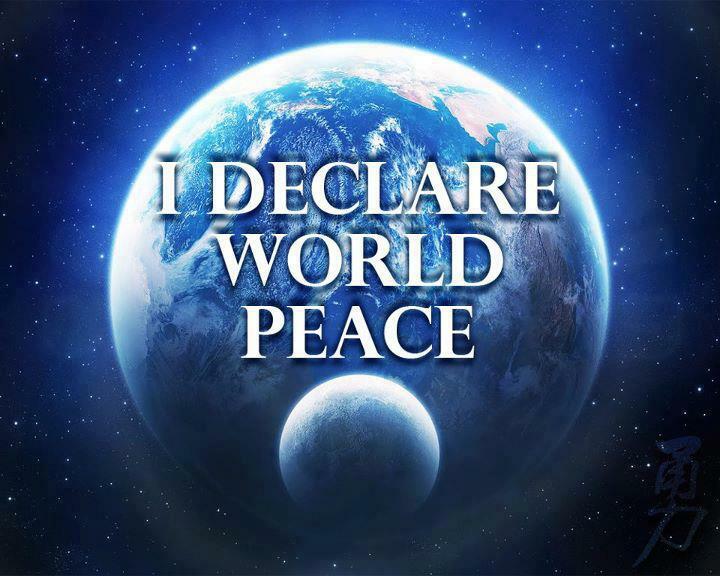 ….if it was ever perceived as a war, then it was a war of perceptions…because there is only One, eternal essence, BE’ing and DO’ing in every inbodyment that IS in every NOW moment. To Bank or Not to Bank, that is the question. These Declarations CAN be used if someone chooses to interact, or “play”, with the banks. Yes, absolutely. But these documents are Declarations that stand alone or work together, that declare that you are Eternal Essence, you are I and what your value IS and who has control of it and how to work with other perceptions of I with your value. Manipulation in a big-picture context: What’s the end game?